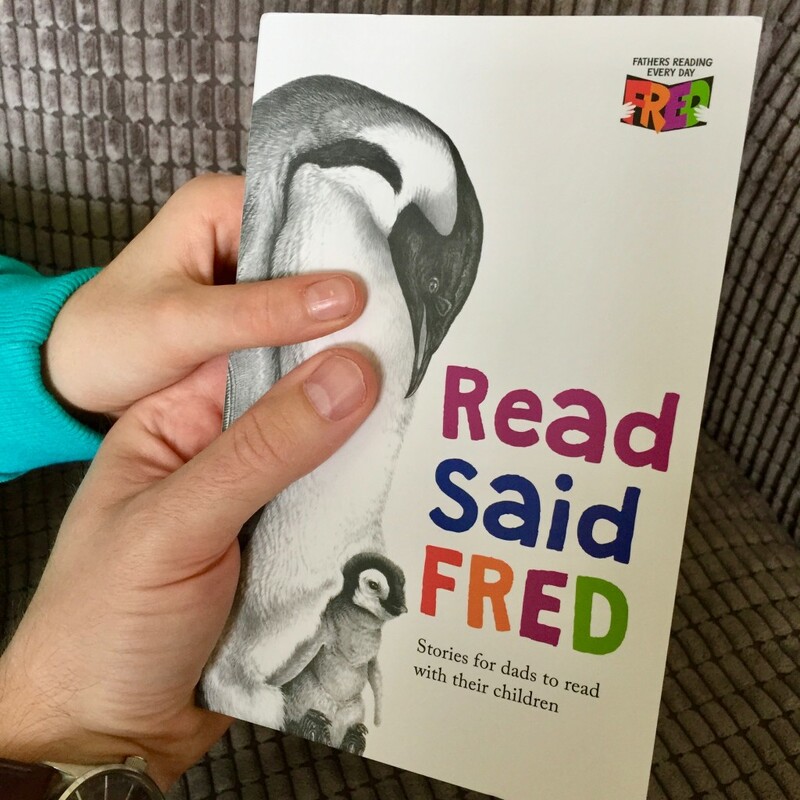 I am thrilled that a chapter of ‘The Great Chocoplot’ has been chosen to be included in ‘Read Said FRED’, an anthology of stories for dads to read with their children. 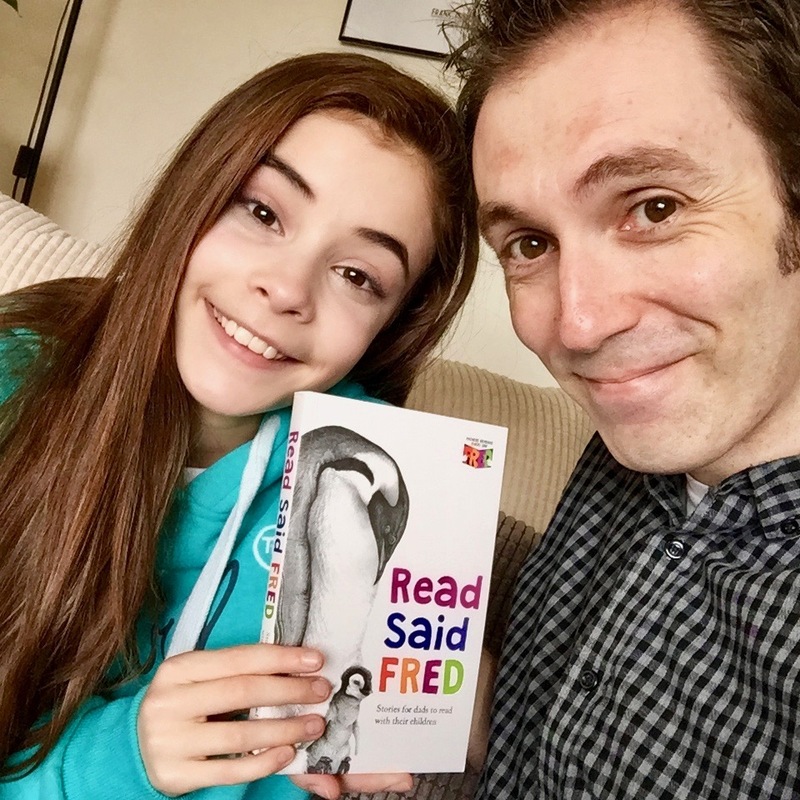 I originally wrote my story while I was a Stay-at-Home Dad as a surprise present for my daughter at Christmas. The plan was that we would have a giggle reading it together over the Christmas holidays. I had purposely put in lots of silly voices to act out and an even sillier dad for us to roll our eyes at and snigger (instead of it being me for a change!). 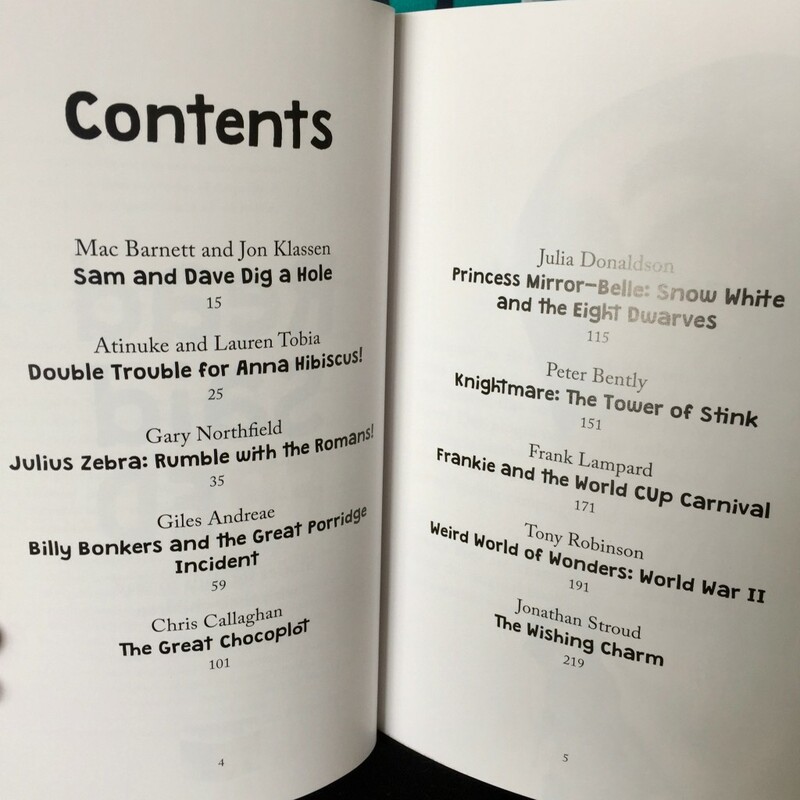 My story, almost accidentally, became published and I am incredibly flattered and honoured to have a snippet in this great collection alongside some amazing names like Julia Donaldson, Jonathan Stroud, Gary Northfield, Sir Tony Robinson, Frank Lampard, Peter Bently and more! As well as the fantastic artwork from illustrators like Nick Sharratt, Jon Klassen, Lydia Monks and (my personal favourite) Lalalimola. It has been developed by The Fatherhood Institute as part of their Fathers Reading Every Day (FRED) programme. Obviously, there is nothing stopping mums, grandparents and any keen readers getting involved, but this is a scheme particularly aimed at dads and their children. One of the greatest parts of being a dad, in my opinion, has been that time at the end of the day when my daughter and I would open a book together. Sometimes I’d read, sometimes she would and sometimes we’d take turns – but it was always a shared experience. My pleasure wasn’t just in the story itself but in those precious moments together and watching the changing expressions on her face. Her eyes and mouth would open wide at moments of shock and surprise, she would frown at the sad moments, squirm at the icky parts and giggle at the funny bits. Leaving the story at a what-happens-next-moment would ensure that we said ‘goodnight’ with it still bouncing around in her head and becoming part of her dreams. A perfect way to end the day! I hope this encourages more dads to share in the absolute joy of reading with their children. Thank you to Jeremy Davies and all at the Fatherhood Institute for involving me in such a great idea. Shared reading is a pure joy!